Does my auto insurance cover me driving for Uber? Does my insurance cover me driving for Uber? Since TNCs (Transportation Network Companies) like Uber were introduced in the united states a few years ago, there have been a lot of questions about how the entire concept of Rideshare works. A significant portion of the questions about Uber and Lyft — the two leading TNCs in the country — are centered on auto insurance. Does your personal auto insurance cover you while driving an Uber or do you have to purchase a specific coverage? What about your passengers? Your personal auto insurance does not cover you when driving an Uber with your rideshare app on, and yes, you will have to purchase additional coverage or get an endorsement on your auto insurance policy. As long as the rideshare app is on, your customer is covered via Uber’s liability coverage. When looking for additional coverage for your Uber, go online and compare quotes from various providers to get the best rates. Use our free quote tool above to start comparing rates today! Uber is one of the most popular rideshare services in the United States, and the world by extension. Many have considered driving for the service to make a few dollars on the side since the cost of living is high. But before you do that, you need to consider the implication on your car insurance and how much you would have to pay in the event of a car accident. Essentially, Uber is a ride sharing (sometimes referred to ‘ride-hailing’) service where customers hail for a ride and make pick up arrangements via a smartphone application often at a lower cost than a regular taxi. Uber competes with taxi and black car services in the people transport business. Passengers must have the Uber app downloaded to their phones to hail for a ride. About three years ago, Uber expanded their liability coverage and rolled it out for their growing fleet of independent drivers across the world. The implication of the newly rolled out coverage was clear for the riders — in the event of an accident that results in bodily injuries, the company would provide coverage for up to one million dollars in damages. If you are an Uber driver, the claim navigation process remains the same. The company, however, provides collision and comprehensive coverage during a trip. For the collision and comprehensive coverage provided by Uber to apply, the driver must have collision and comprehensive coverage on his/her auto insurance policy. Unless you have additional coverage, your auto insurer will not provide coverage when ferrying passengers for the Uber service with your car. Personal coverage stops as soon as you turn on the rideshare app in your vehicle, creating a coverage gap. The Uber coverage might adequately protect the customer and your car during a trip, but what about you, the driver? If you are a rideshare driver, you can buy commercial insurance to make sure you are fully protected in the event of an accident during a trip. However, commercial insurance policies are prohibitively expensive hence unaffordable for an average Uber driver. As a result, car insurance companies have started offering auto insurance products designed to provide coverage for Uber drivers during trips. A good example of such a product is rideshare insurance. Rideshare insurance is the product of an effort by auto insurance providers to meet Uber and Lyft drivers’ demand for coverage as the rideshare services grow in popularity. A typical rideshare insurance plan covers personal use and periods when the app is on but there is no passenger in the car – at least in part. Note that Uber may deny your claim if your Uber app was on during an accident but there was no customer on board. Getting rideshare insurance is way cheaper and makes more sense than purchasing commercial insurance. All the major auto insurance providers in the country including State Farm, Farmers, Allstate, Safeco, Progressive, USAA, and GEICO all offer rideshare insurance. Specific coverage varies from one provider to the next, so make sure you compare quotes before you purchase a policy. Rideshare insurance is not available in all states, and not all auto insurance companies offer the product. If your auto insurance carrier doesn’t offer rideshare insurance, you can try elsewhere — that’s a smart thing to do anyway, especially when it comes to price comparison. Remember that you have to inform your insurer that you are driving for Uber. Failing to disclose this information may lead to the cancellation of your personal auto insurance policy – the insurance company will find out that you are driving for a ride-sharing service eventually. Find out the gaps between Uber’s insurance policy and your personal auto insurance policy and fill them. If rideshare insurance is not available in your state, consider commercial insurance. Ridesharing is a fairly new industry. 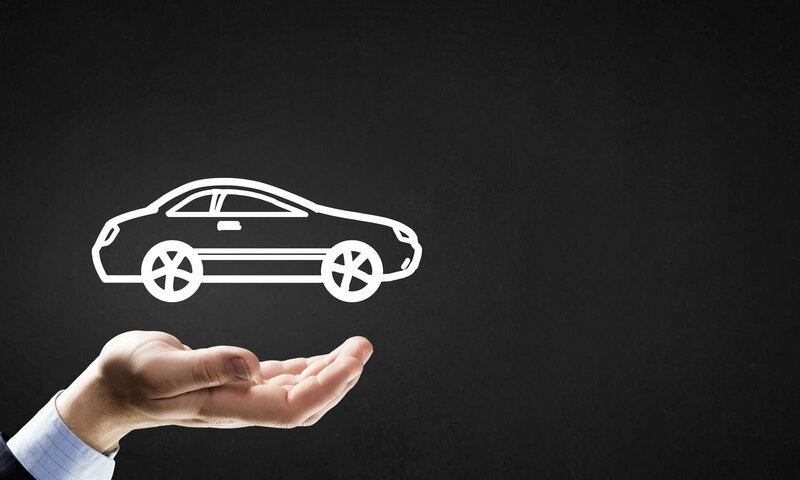 As the industry continues to evolve, auto insurance options will also be expanding. For Uber and Lyft drivers, obtaining auto insurance coverage will be easier as the industry grows. For now, weigh your options and compare online quotes to obtain coverage that meets your needs. Don’t miss out on our free insurance quote tool below! Just enter you zip code and start comparing rates now!